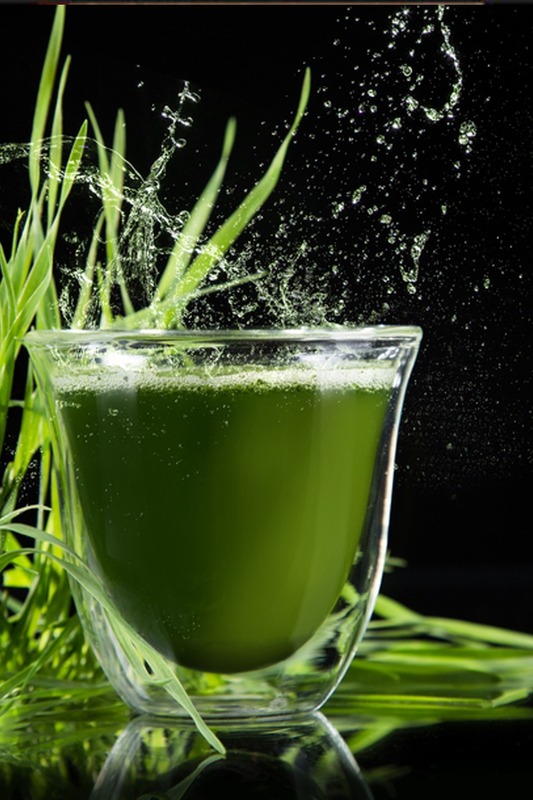 Marine Phytoplankton: An Anti-Oxidant Powerhouse! We all should eat more plants! It is becoming increasingly clear that a plant based diet protects us against many of our chronic illnesses… So how do plants do this? The reason for this is that plants (read: fruits, vegetables, algae, mushrooms, nuts & seeds) contain many different phyto-chemicals and so called anti-oxidants. Anti-oxidants occur naturally in plant foods and there are literally thousands of them out there. Some of them may sound familair like flavonols (found in tea and chocolate) and resveratrol (found in blueberries and wine) and lycopene (found in tomatoes). There are also vitamins with anti-oxidant properties like Vitamin A,C and E. The scientific understanding is that anti-oxidants from plants or whole foods (not from supplements!) contribute largely to the beneficial health effects of a plant based diet. Anti-oxidants from supplements may actually have a detrimental effect, so it’s very important to get them from our food, not in isolated pill form! Basically, we can all use more anti-oxidant power to help prevent or stop cell damage and slow down the process of aging! The Anti-Oxidants found in Marine PhytoplanktonMarine Phytoplankton or Nannochloropsis Gaditana provides us with some very interesting anti-oxidants. The main benefit of zeaxanthin as a health promoting comound is the support of eye health. Zeaxanthin is the primary component in the central macula, which is a pigmented area in human eyes near the center of the retina. The most prevalent form of zeaxanthin in the macula is (3R,3’R)-zeaxanthin.The best food sources of small amounts of zeaxanthin are leafy green vegetables such as kale, spinach, romaine lettuce, Swiss chard and turnip greens. Other typical vegetables that contain a higher levels of zeaxanthin include goji berries, spirulina and Marine Phytoplankton!